The Global Outreach’s Initiative Aspiring She from Aspiring Ventures started this Sunday in a plush hotel of Mumbai. 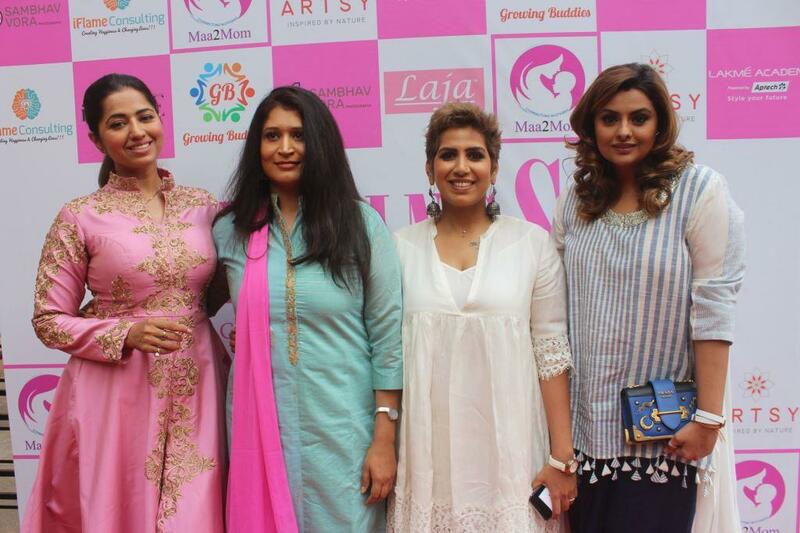 The event was all about featuring and identifying women entrepreneurs from different fields such as Business, Arts, Military, Sports, Beauty, Fashion, Lifestyle, Modelling, Fitness, Literature,Philanthropy and many others. Aspiring She comes under the umbrella of Largess Global lead by Major Arvind Tiwari who is an Indian Army veteran and a senior business leader. While talking about the campaign he said In the next one year’s time we aim to establish our footprint in USA,UK, UAE, Australia, Singapore and Scandinavia. 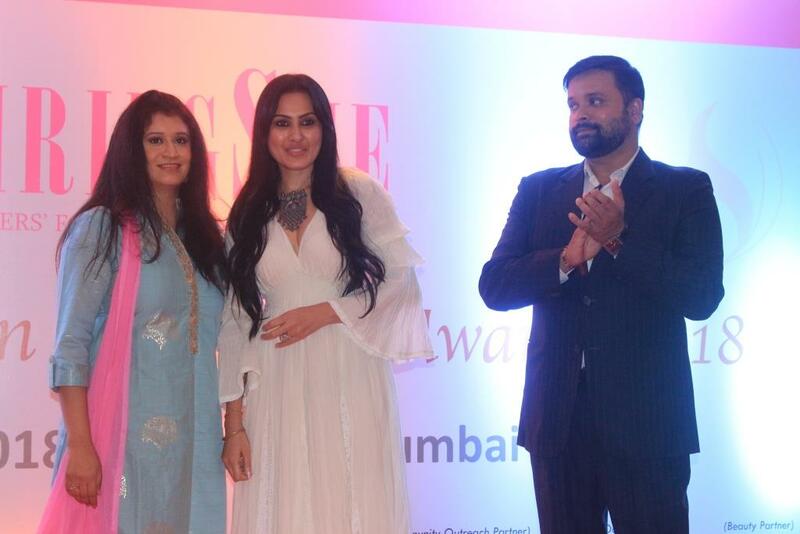 The Event was attended by celebrities and influencers from fashion and entertainment industry such as Actress Kamya Punjab,Riddhima Tiwari, Devoleena Bhattacharajee, Suzzane Bernert , Shradhha Salla, Nivedita Basu, Deepsikha Deshmukh, Designer Neerushaa Nikhat, Vetran Journalist Rekha Khan, Sangeeta Chacko, Laxmi Iyer , Bhavana Jasra ,Rishina Kandhari.